What’s the secret to video success on Facebook? 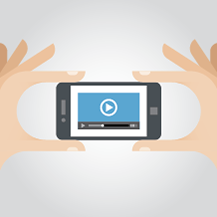 In this Insights Blog, we share five tips that can make videos more effective for marketers. Advertising data has been around for decades. 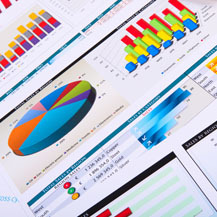 But today, it’s all about how to leverage the insights from this data to better serve clients. Learn more about how advertisers are adapting to this challenge from our CEO, Jill Adams. 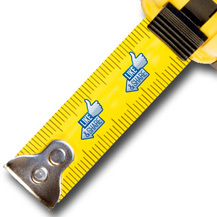 Counting clicks and likes to measure the results of your digital ads? Read why creative director, Patrick Dugan, says that may not be the smartest thing you can do to measure the effectivess of your campaigns. Big data is big news these days. And many marketers are looking for new analytics tools to help them make sense of all that data. But before you get lost in the weeds, get some perspective with the aid of this 30,000-foot view of the marketing analytics landscape. © 2019 Adams & Knight, Inc.